Skip Barber Racing School is the premier racing and driving school in North America, conducting racing schools, defensive and high performance driving schools and corporate team building events at road racing tracks across the country including Lime Rock Park in Lakeville, CT, Laguna Seca in Salinas, CA, New Jersey Motorsports Park in Millville, NJ, Road Atlanta in Braselton, GA, Gateway Motorsports Park in St. Louis, Sebring International Raceway in Sebring, FL and Canadian Tire Motorsports Park in Toronto. The Hagerty Driving Academy brings together the Skip Barber Racing School 1-Day Driving School with the Hagerty Driving Experience to provide a foundation of safe and proficient driving skills while infusing the art of driving a manual and the excitement of being behind the wheel of fun classic cars. Part art, part science, driving a race car is about feel, focus and anticipation. 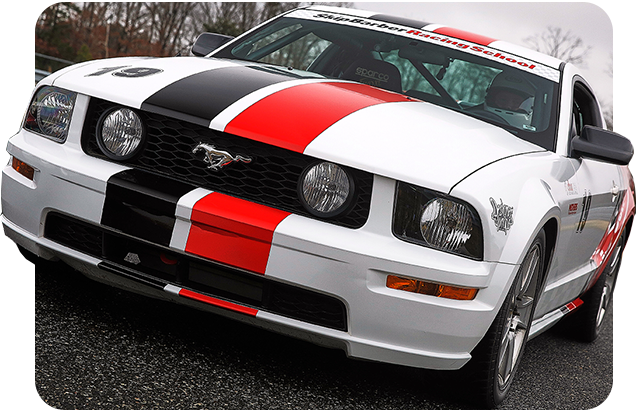 Your racing journey begins at one of North America’s premier racetracks with our world-renowned instructors guiding every step on your path in our race prepared Mustang GT school cars. 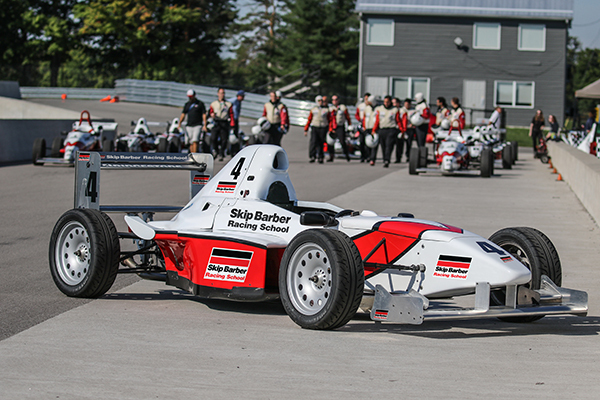 The Formula Car has now made its return to the Skip Barber Racing School! Offered at Canadian Tire Motorsports Park’s purpose-built training track designed from the ground up expressly for driver development. Our Three Day Racing School is the perfect training ground for any racer looking to develop into open-wheel race cars. Just ask a majority of the IndyCar field, who the best development racing school is? The answer is Skip Barber! 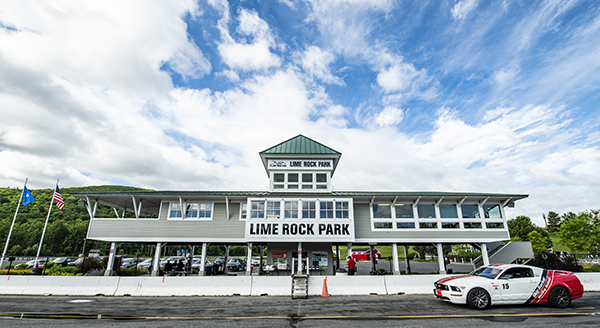 Skip Barber Track Days provide you the opportunity to drive your automobile at the most iconic and exciting race tracks in North America while receiving feedback from our world renowned instructors. Create memorable experience for your group or organization with an event they will never forget! 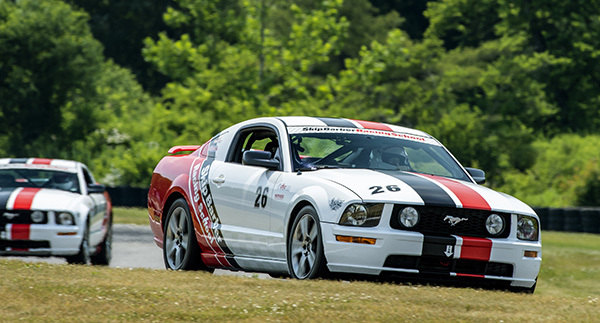 Offered at the most popular race tracks around the country, Skip Barber Racing School Corporate Events are fully customizable to your specific needs – entertainment, team building, motivation, confidence-building, education, or safety!